Children and dogs go together like peas and carrots… or, at least, that’s what we think. 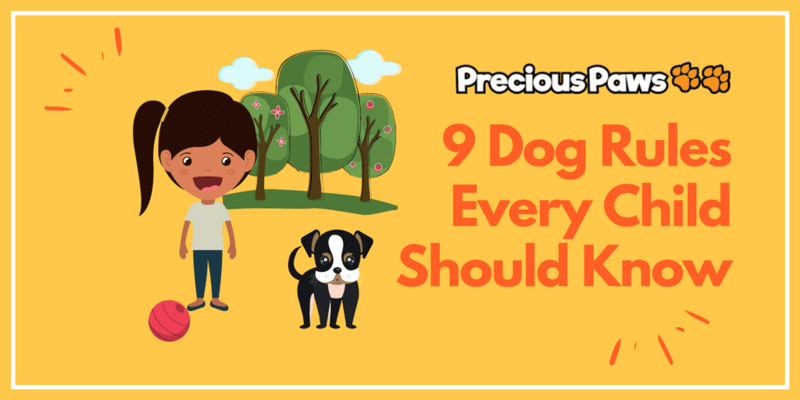 But making sure that your children and your fur-baby stay life-long friends takes a few simple rules. Here are some simple “musts” when it comes to keeping everyone happy and safe when playing together…. Don’t leave a young child unsupervised with a dog. don’t touch a dog that’s sleeping, chewing a toy, in their crate, or caring for puppies. 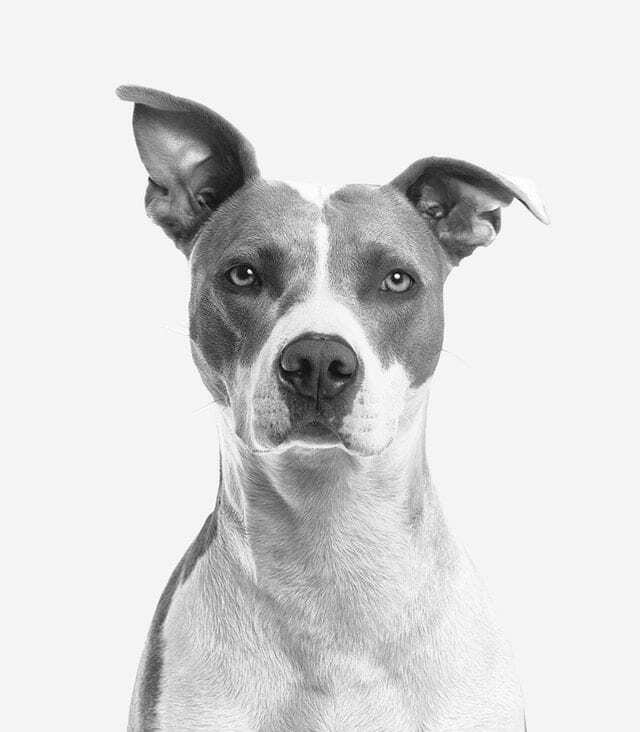 Always pet a dog gently – no pulling or tugging. Don’t make sudden moves or loud noises when approaching a dog. Always ask an adult before approaching a strange dog. Say hello by reaching out slowly with your palm up for the dog to smell. Don’t touch a dog’s eyes, ears, nose, mouth, or privates. like when they are eating, see something outside, or hear someone at the door. Remember that dogs don’t like to be hugged. Don’t Put Your Face down near a dog’s face – especially a strange dog. As always, we would love to thank the great people at Pixabay, Pexels, Canva and Unsplash for their beautiful, free images.